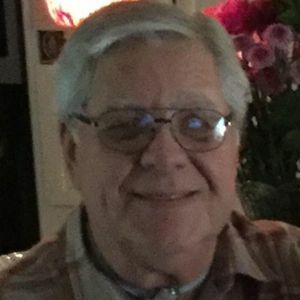 Obituary for Thomas Roger Rabb, Sr. Served His God, His Country and His Family Faithfully. Obituary, funeral and service information for Thomas Roger Rabb, Sr. from Forest City, North Carolina. Funeral services by Harrelson Funeral and Cremation Services.